Remember there was a time where we spelled our email addresses as <name> at <domain> [dot] com on forums and websites? It was a low-security method to confuse spam email harvesting bots. I’m sure that email harvesting bots got smart enough to recognize this and were able to extract your email anyway. But more to the point, I have my email on my website nowadays with a proper mailto: URL and it makes no difference. I don’t get spam. Let me rephrase, I don’t get spam in my inbox. Spam filters have become really really good. Moreover, if you go to Have I Been Pwned website you quickly realize that most email addresses are out the open through hacks. There’s really no point anymore. 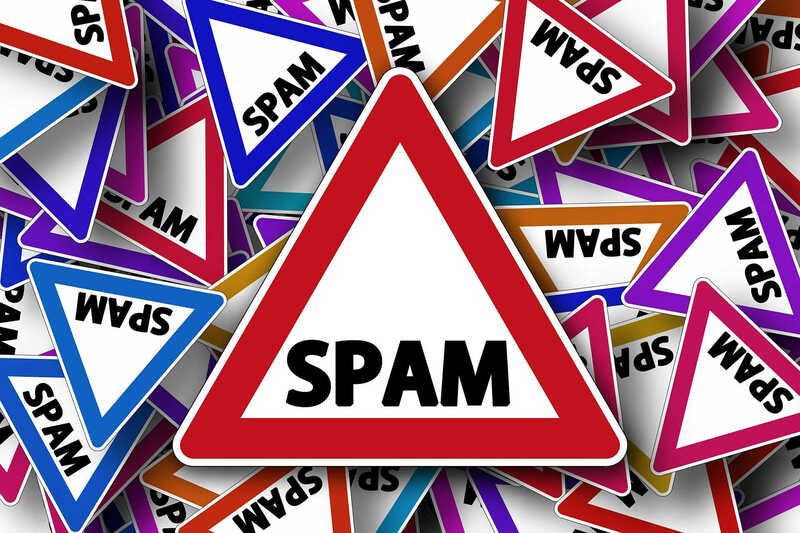 Your email is out there and spammers will be able to get their hands on it. I’ve great respect for the all good people who work on spam filters. Thank you.